Home Amazon Black Friday Canon PIXMA Memory Pockets Monthly at The Lilypad Michaels Craft Store Silhouette The Lilypad Truth Scrap List of my five favorite Black Friday deals! 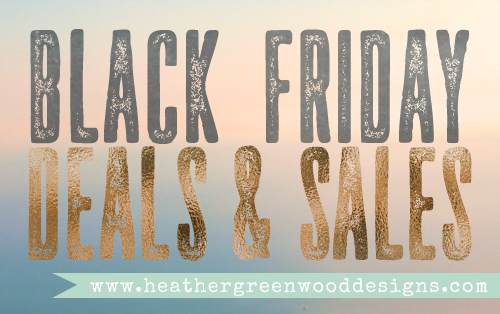 List of my five favorite Black Friday deals! I thought it would be fun to give you a list of my favorite deals going on right now. I don't like spam so I'm only listing stores and product that I shop at and use all the time. Most of them have my affiliate link and all commission I receive will go right back into the blog so I can bring you more inspiration and tutorials and hopefully offer workshops and classes in the future. 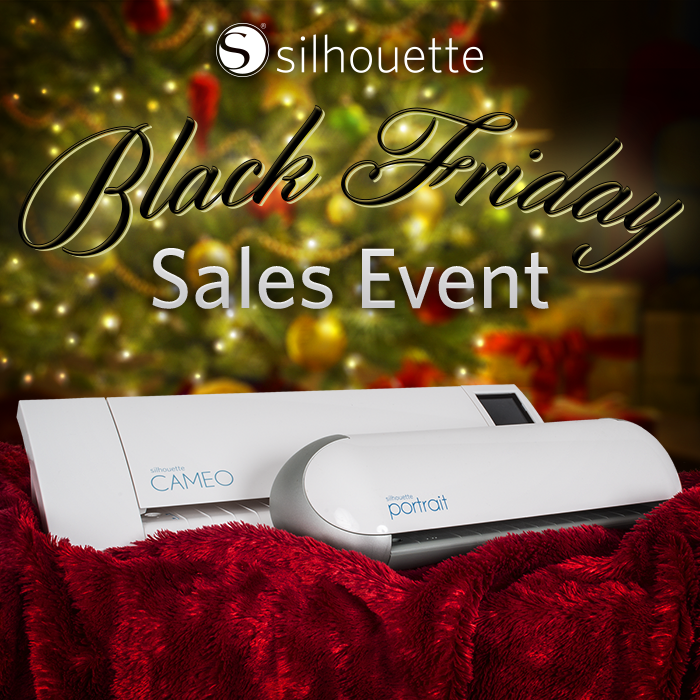 1) Silhouette America - this is always their best sale of the year with so many great bundles and even sales for those that already have a Silhouette! Sale runs November 26th 10pm MST - December 8th 11:59pm MST. MUST USE CODE GREENWOOD AT CHECKOUT FOR DISCOUNT TO APPLY! Use my code for 40% off at Silhouette America (excludes machines, design downloads, download cards, subscriptions and gift cards) PLUS Free Shipping on orders over $25 for the lower 48 states. 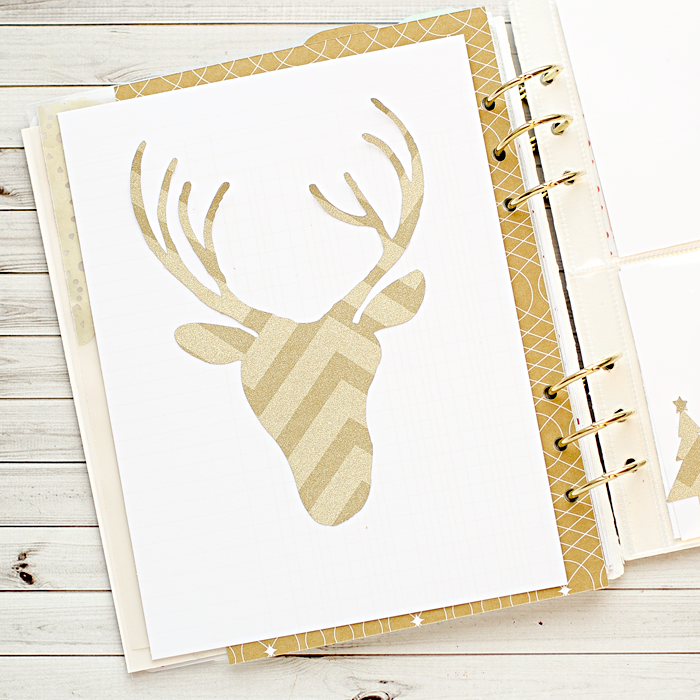 50% off all designs at Silhouette Design Store - no code required. Don't forget, I also have the Silhouette Portrait giveaway going on still. The giveaway will end before the promo ends so if you don't win, you'll still have a chance to purchase one. 2) Amazon - if you check out my favorite supplies list, you'll see that most of them are linked to Amazon. I love the convenience of being able to buy most of my tools in one place. 3) Michaels - Every Black Friday I brave the crowds to go shopping, just to buy my favorite We R Memory Keepers albums. They are always on sale BOGO free and then they have an extra savings coupon for a couple hours in the morning. I like to stock up on my albums then. 4) Canon - I love my Canon PIXMA and there are some pretty sweet deals on them right now! I really want to upgrade mine, even though I don't have any real reason to, lol. 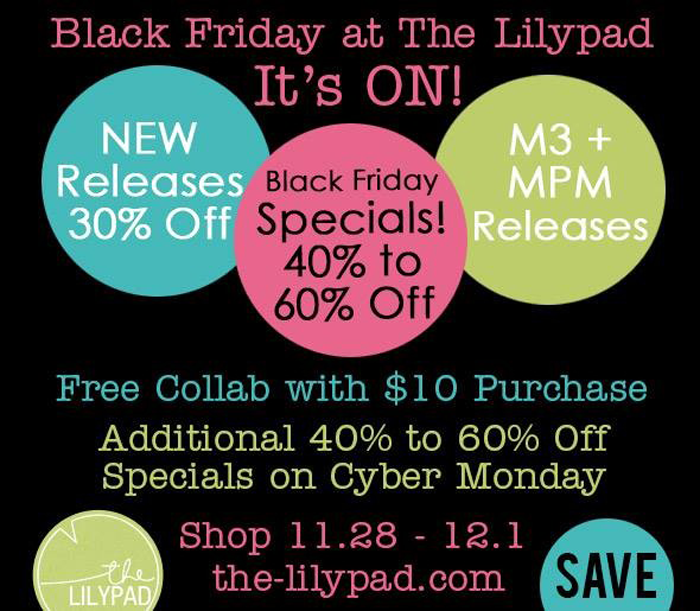 5) The Lilypad - I am not an affiliate, but I am part of their creative team. 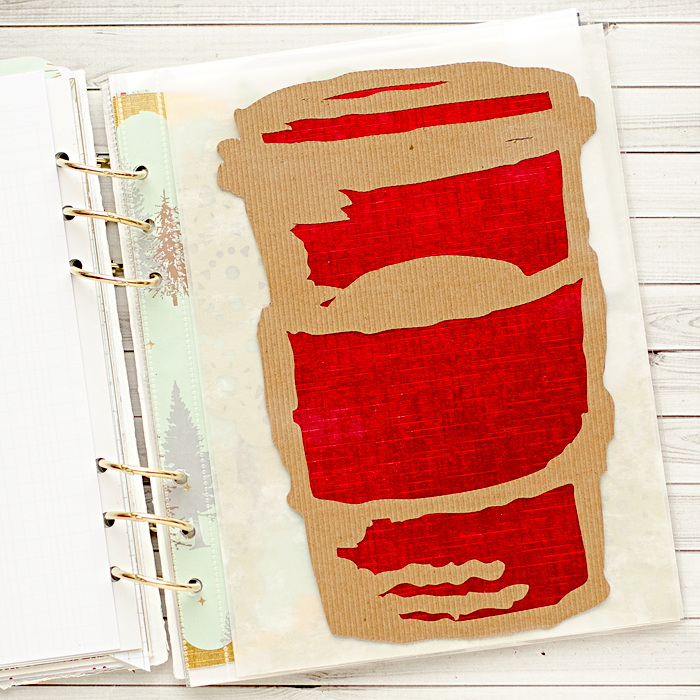 They are my favorite digital scrapbooking store and I LOVE sharing all the projects I create using their products. 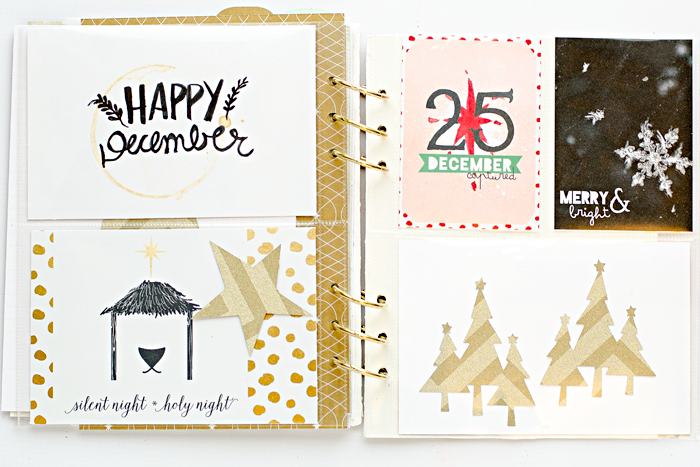 I'm totally in LOVE with these cut files by Valorie Wibbens! NOTE: These are all stores I shop at frequently. 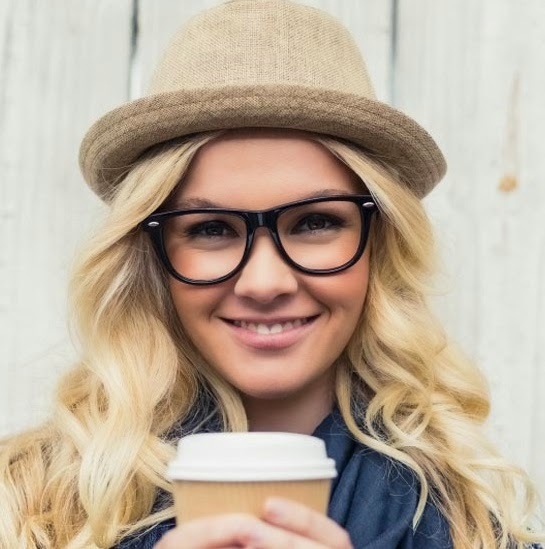 Even though I am giving you my affiliate link, I am only promoting products and stores that I purchase from frequently and stand behind with enthusiasm. 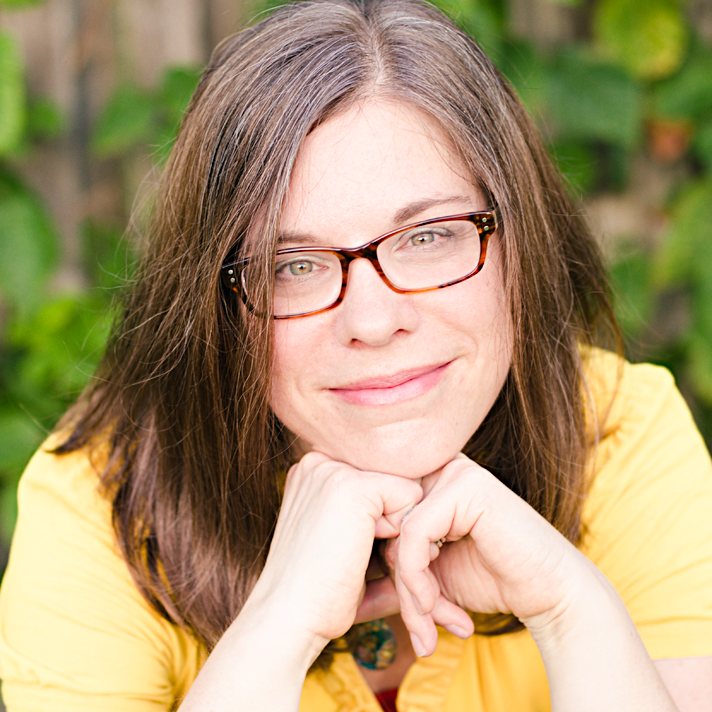 The money I earn from affiliates goes right back into blog upkeep, so I can continue to bring you tutorials and inspiration and eventually workshops and classes. Thank you so much for your continued support for me and my work. 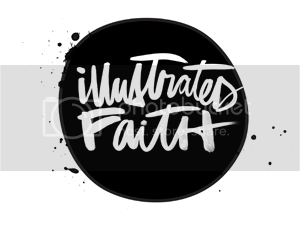 NOTE #2: I am really excited and honored to be an instructor for Truth Scrap - a day long faith based event with some pretty amazing artists on January 31st. You can sign up to be on the EARLY BIRD list. There are special perks to being on the early bird list: special sneak peeks, discounts, and more! To get the lowest public Truth Scrap registration fee, you need to sign up for the list!